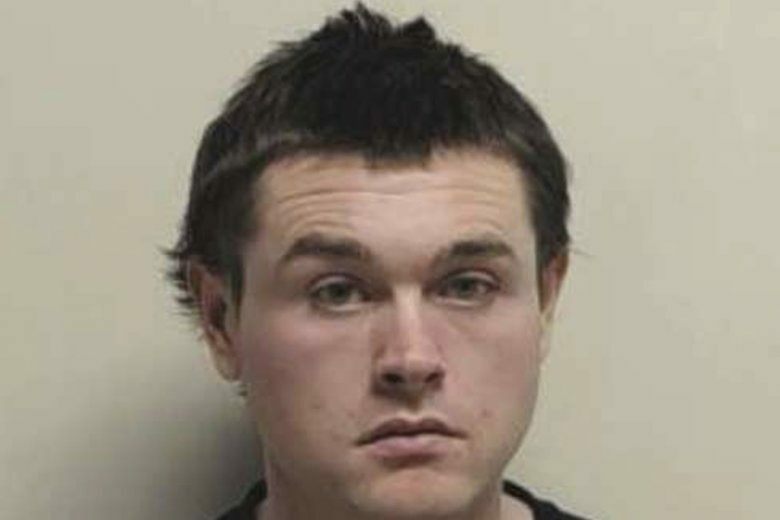 SALT LAKE CITY (AP) — A man has pleaded guilty to a felony terroristic threat charge after authorities said he threating to target women in a mass shooting because he couldn’t get a girlfriend. Utah prosecutor Chad Grunander tells the Deseret News that 27-year-old Christopher W. Cleary of Denver was in court on Thursday. Police said Cleary wrote on Facebook he was planning to become a mass shooter because he was still a virgin and wanted to kill as many women as possible. He was arrested during a trip to Provo, Utah, on January 19, the same day women’s marches were held around the country. Colorado authorities have said he was on probation after stalking and threatening women there. His attorney Dustin Parmley did not immediately return a message seeking comment.